A pole has surface of cross section 4800m2. It is joint pinned on both ends. 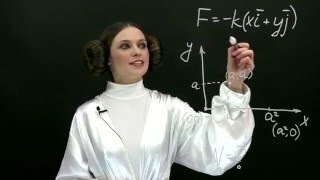 Calculate critical force by Euler and Tetmayer if the height of the pole is 2m and E = 115 GPa. Please give step by step calculation.